I found something incredibly cool today! 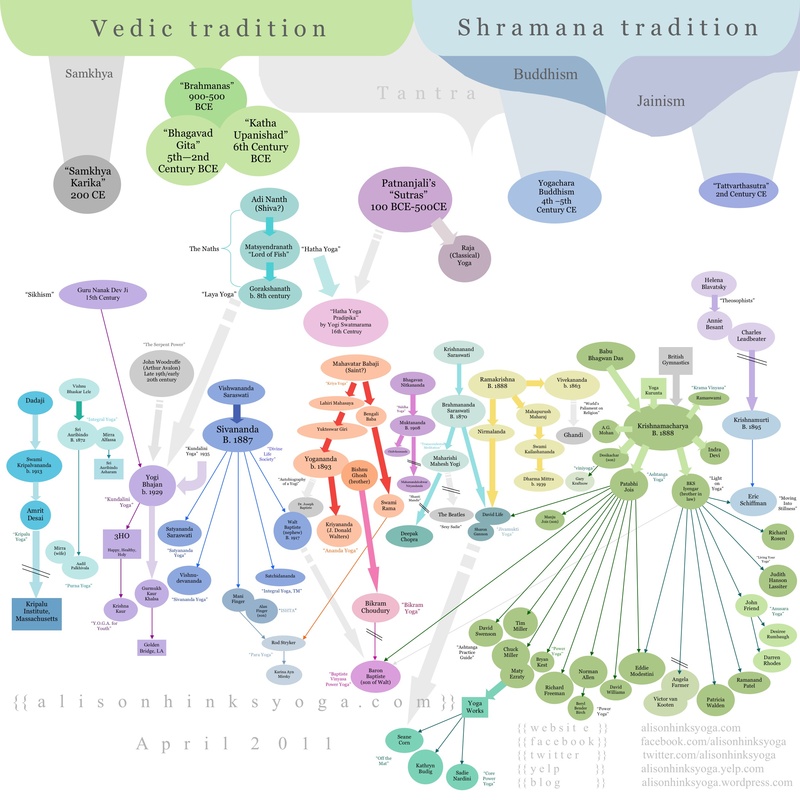 Every tried to make sense of Yoga’s history and found it incredibly confusing? Well it just got a little bit clearer (?) … take a look at this!